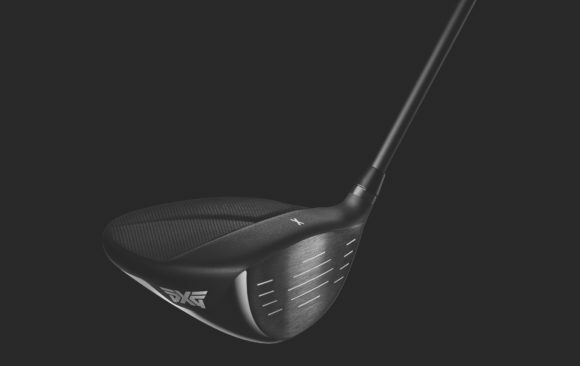 PXG has announced the introduction of it GEN2 drivers, fairway woods, and hybrids powered by new 'Hot Rod Technology'. Although the performance is the big story with the GEN2 range, let's just cut right to the chase: how much do they cost? 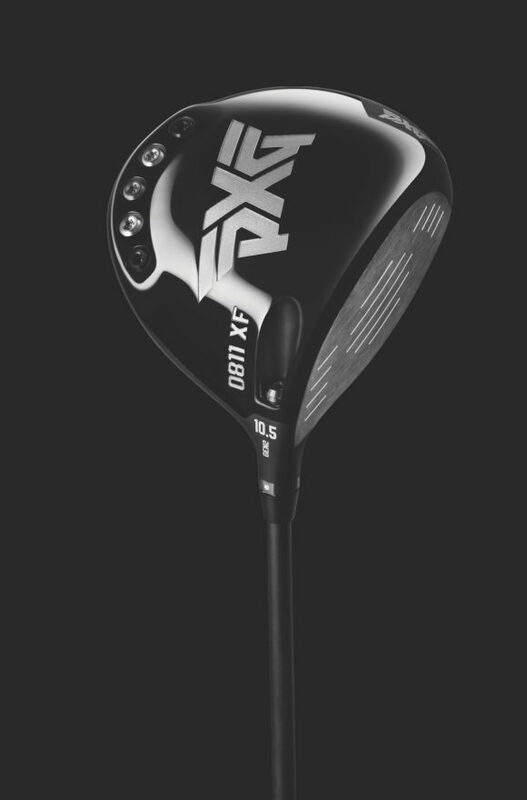 Although PXG’s original 0811 driver retailed for around £875, it proved popular with golfers who were able to stump up the necessary cash and there was no disputing the outstanding performance it delivered. 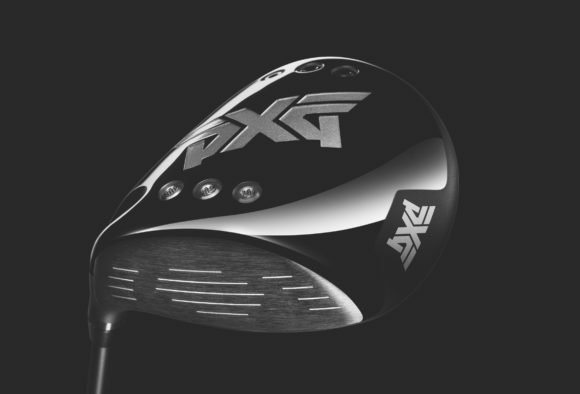 Its successor sees PXG’s prices come down significantly, albeit still in the premium category. 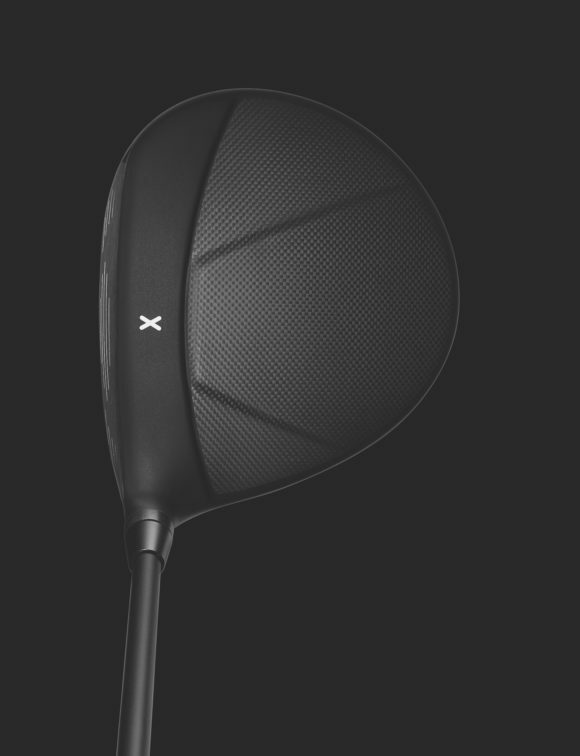 The GEN2 Drivers have a price tag of $575 - approximately £445 going by current exchange rates. While this new pricing is a departure from the company’s original brand positioning, Bob Parsons, PXG founder and CEO, insists it hasn't come at the expense of quality. “PXG’s goal has always been to develop the world’s finest golf club technology – and I believe we have done just that," he said. "Initially, our prices reflected what it cost to manufacture our game-changing clubs at low quantities. PXG’s growth has been tremendous and with that comes certain economies of scale. Our new pricing, while still premium, is exactly where it ought to be given our success. The new 'Hot Rod Technology' was inspired by the look and extreme performance of American muscle cars. It includes a multi-level, variable thickness carbon fibre crown, honeycomb TPE insert, variable face design, and precision weighting system. "The technology we are introducing in our GEN2 metal woods is groundbreaking. 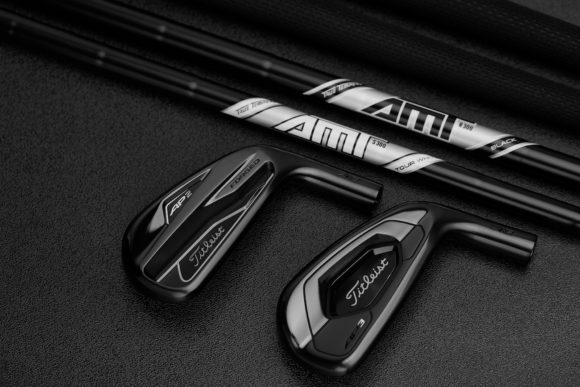 The clubs are absolutely beautiful and the performance will shift your game into overdrive,” said Bob. PXG’s innovative new carbon fibre crown design not only reflects the aggressive hood styling of an American muscle car but also serves as a distinctive alignment aid. 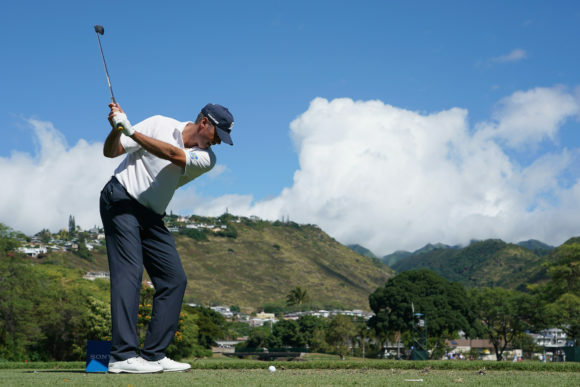 • Tour pro accuses fellow player of cheating "for years"
The multi-level, variable thickness structure creates a stiffer carbon fibre construction, which helps reduce energy loss to produce incredible ball speed and distance. The crown also provides support to the face structure for enhanced consistency. Coupled with the carbon fibre crown, PXG’s honeycomb TPE insert dampens vibrations for outstanding feel and sound and the honeycomb construction allows for more weight to be repositioned around the sole, keeping the CG low and the MOI high. 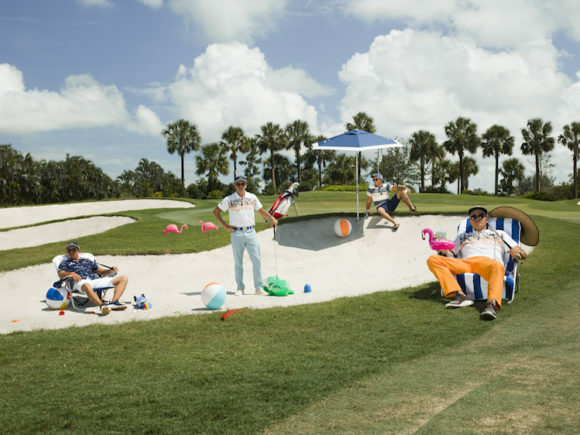 • Which US player do European Tour pros find most irritating? There are two driver models to choose from. 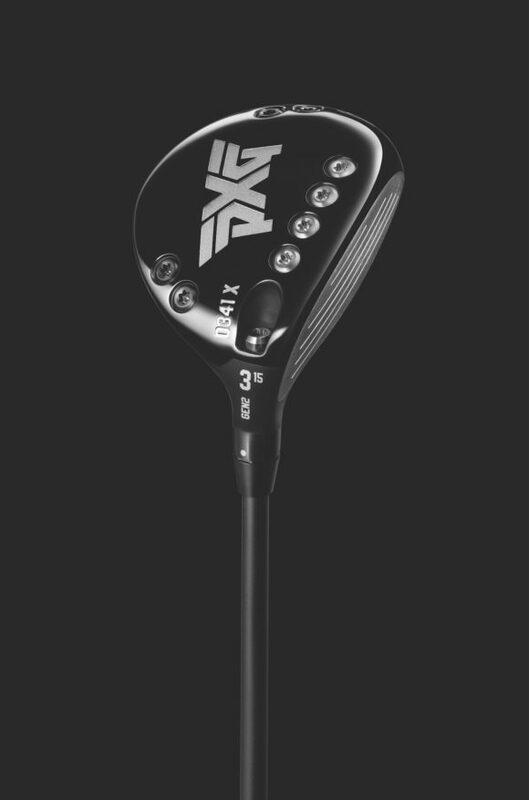 The PXG 0811 X GEN2 driver is a low-spin club focused on distance and accuracy. 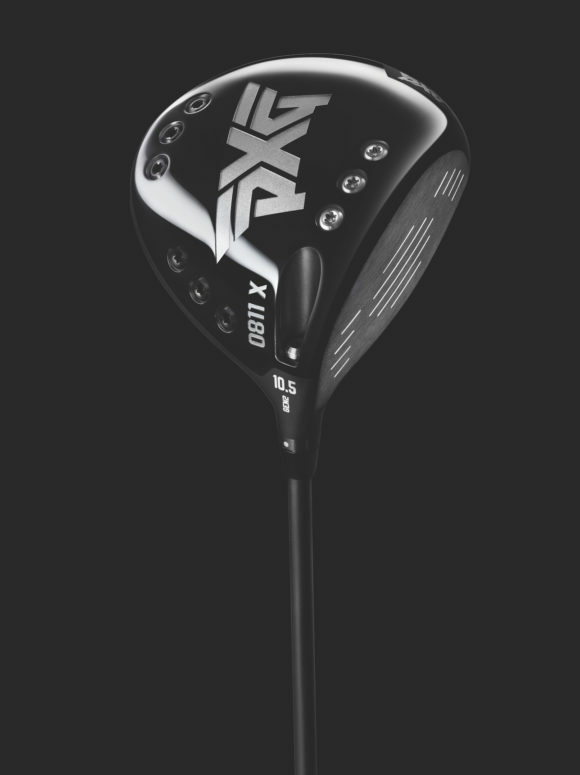 The 0811 XF, meanwhile, is a mid-spin club focused on forgiveness with an exceptionally high MOI that teeters on the brink of USGA limits. Originally published on bunkered on Fri, 18 Jan 2019 07:30:00 +0000.